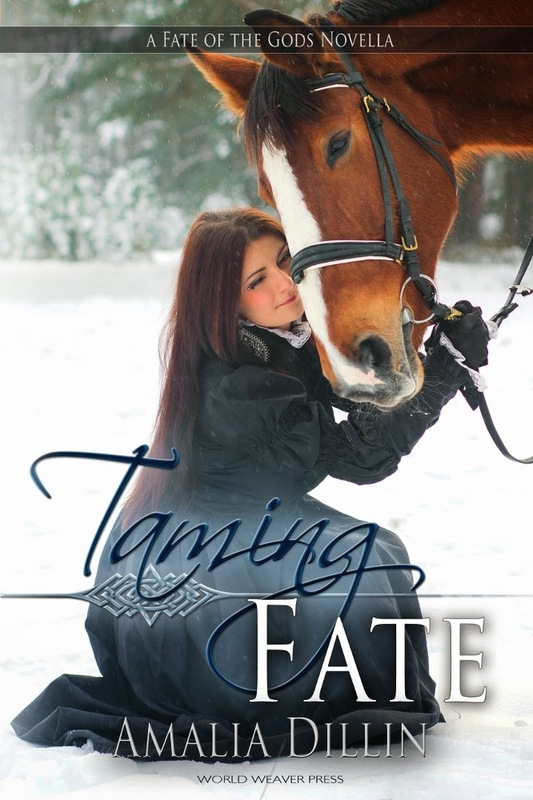 Good To Begin Well, Better To End Well: TAMING FATE, now with Cover Art and Pre-orders! And tune in next week for some 15th century Fashion talk on the blog! Ha! no that actually makes perfect sense, if totally unintended! Hahaha, well I did not change much from the AWE edition -- just minor word choice edits, so you already did read it!! :) BUT FEEL FREE TO READ IT AGAIN ALL THE SAME!!! Looking fabulous!! Obvs I am in love with the fonts for this too because I love it when fonts in a series MATCH it is AWESOMEEE.